Grass Isle. Ata Dei was originally a butcher’s girl from the village around September Tower bay. After she married Shearwater Mist and came to the Castle, she built a series of towers around the island, and ultimately fought him, for his place in the Circle, in The Year of Our War. Drawn by Todd Sanders of AAN Press. Thank you, Todd. I’ll be doing an Ask me Anything (AMA) session on Reddit Fantasy on Thursday 1 December, from 7am until midnight GMT, to celebrate the publication of Fair Rebel and Aftermath, and all the Castle books. Everyone’s welcome to drop by and confound & enlighten me. On the day I’ll be chugging coffee and watching the board live. But after the session I’ll still check back and answer any questions left. A special offer on The Year of Our War e-book runs until Saturday 26 November — only £1.99! 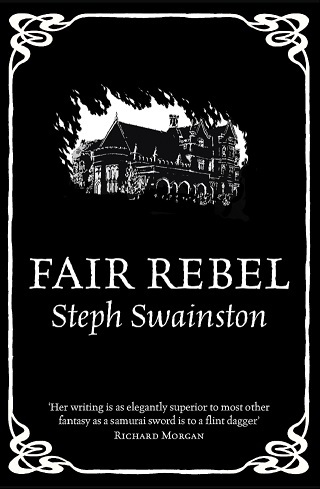 Good chance to pick this up ahead of the publication of Fair Rebel and Aftermath this Thursday – and the reprint of the first three Castle books in April 2017.
Review copies of Fair Rebel are now available on NetGalley, for those who have access. Gollancz asked for some tips for writers. So here are nine of the best, from me. I love talking about technique; I have dozens of these. Perhaps I should make them into a book one day? Fair Rebel, the 5th Castle book, will be published in late November. It involves guitars, things exploding, and girls kissing. There’s definitely a large newt somewhere in it, too. I may have been quite angry about a few things when I wrote it. The first person to send me a full list of them wins a prize. Before I wrote The Year of Our War, I used to write Castle mainly as shorter scenes, not complete stories, usually of a few of the characters in conversation or other interesting situations. A while back, I published some of the more complete ones on my old website. 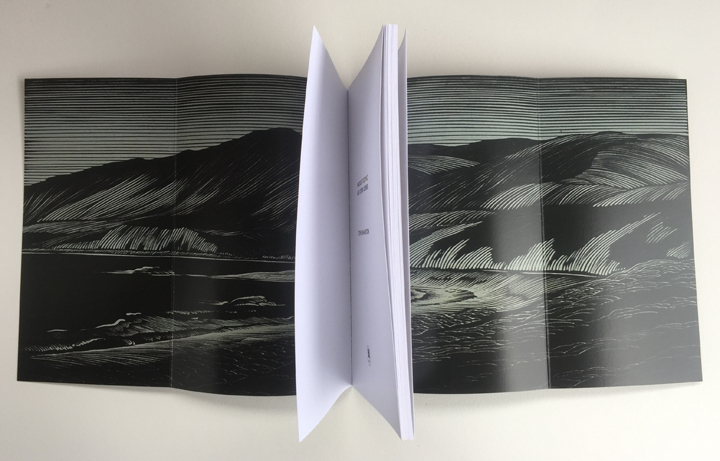 Now these, along with a small amount of new material, have been brought together by Todd Sanders of Air and Nothingness Press into a limited run of beautifully designed booklets. These are not short stories but rather mood pieces and background writing which illuminate some less familiar corners of the Fourlands. 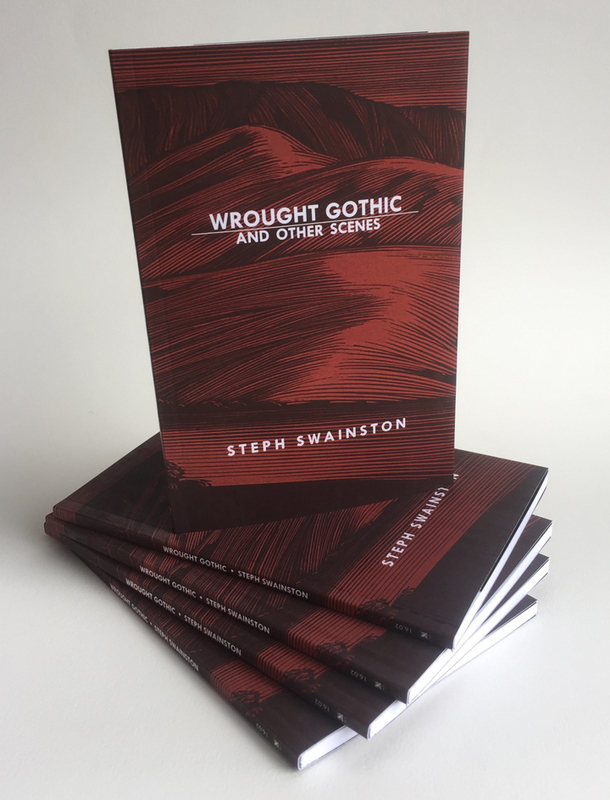 Wrought Gothic is available to buy now, directly through Air and Nothingness’ website. The Castle often appears in the books but do you know Lisade from Mare’s Run? Or where the Starglass Quad is? Well all your questions can now be answered, as there is a beautifully-drawn plan of the Castle right here. My thanks to the wonderful Todd Sanders for transforming my original sketch so beautifully. Here I talk to Rob Weber about The Wheel of Fortune, how Hacilith is like Bradford (except without the ram-raiding), and about genre and why it’s overdone. I’ve written a new (long) short story, The Wheel of Fortune, for Dutch publisher Quasis. 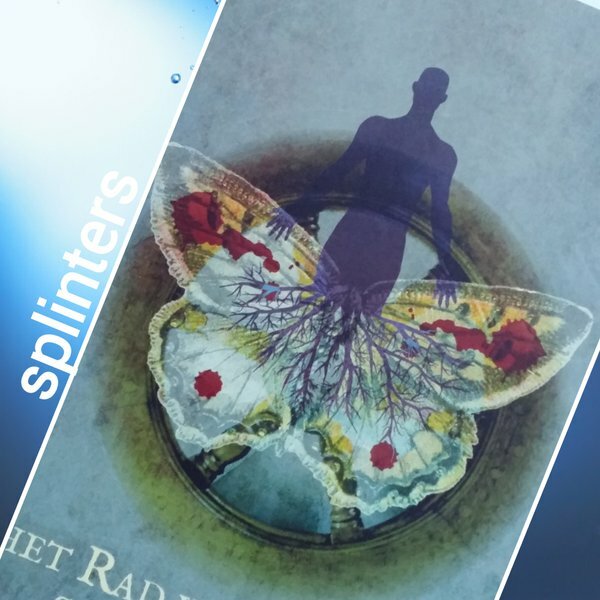 It’s now available, in Dutch, as Het Rad van Fortuin in their Splinters series, edited by Jasper Polane. The story tells of Jant’s final days in Hacilith Moren and how he came to leave the city to travel to the Castle. You can find reviews in English and in Dutch here and here. 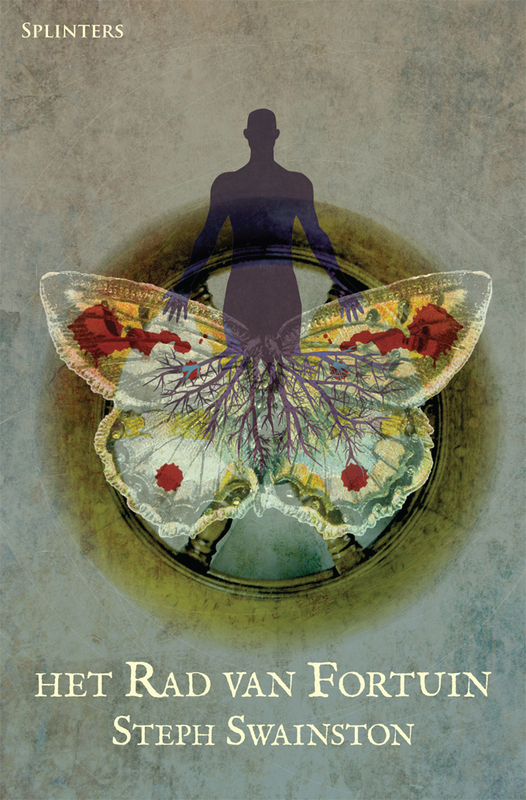 It was stylishly translated by Eisso Post and the magnificent cover art is by Todd Sanders. Eventually Jant’s early adventures in Hacilith will appear as a full-length novel. But not just yet!